Download an order form, complete it and send it to pa@vanzylrudd.co.za or fax it to 041 373 4323. 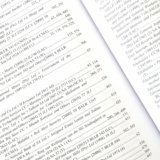 Order online by selecting ADD TO BASKET below. 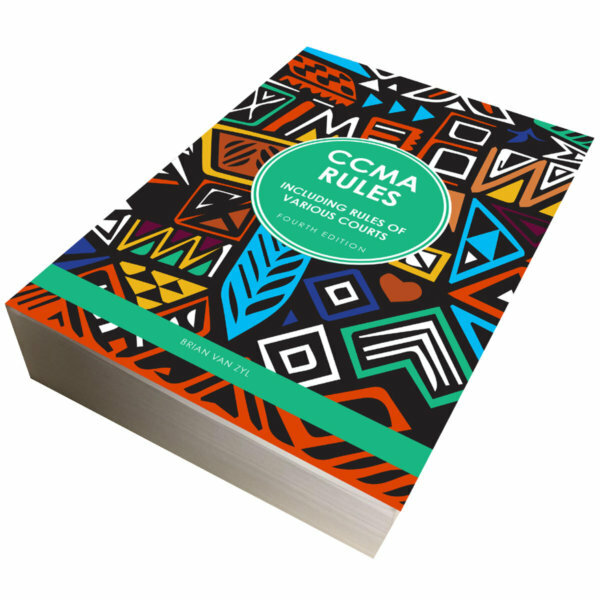 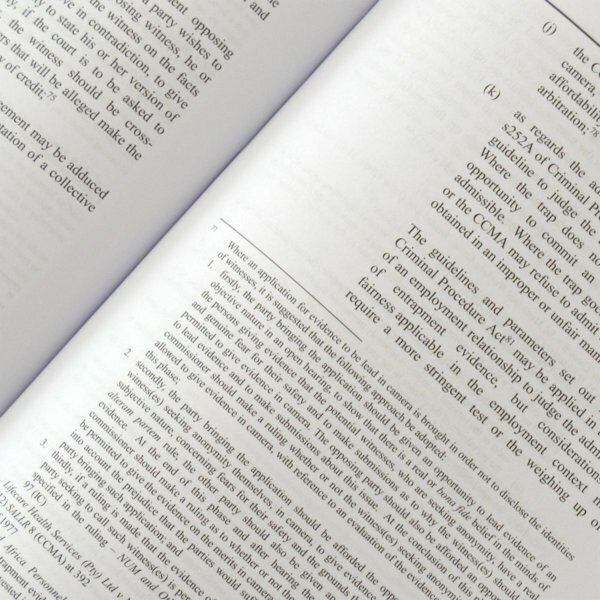 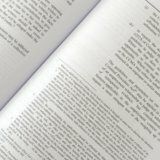 The publication firstly consists of a detailed analysis of all the CCMA rules. 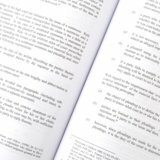 Secondly, it also deals with some of the most important legal issues governing the rules regulating conduct in the labour and labour appeals courts. 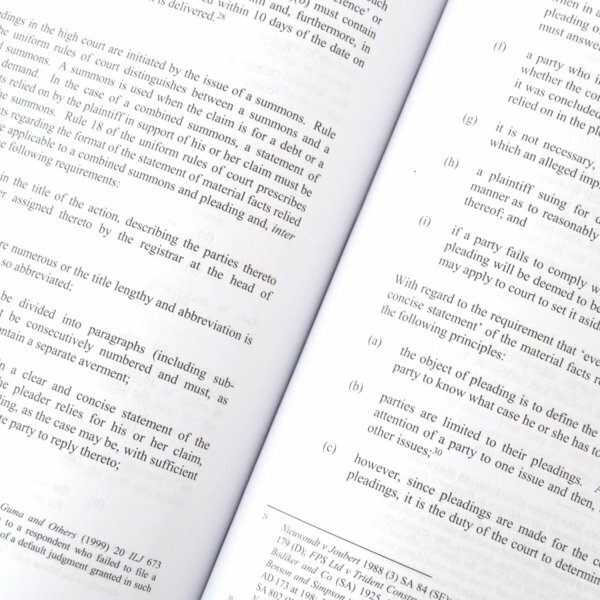 Lastly, similar and appropriate rules of the uniform rules of court, as well as the rules of the magistrates' courts also receive extensive attention. 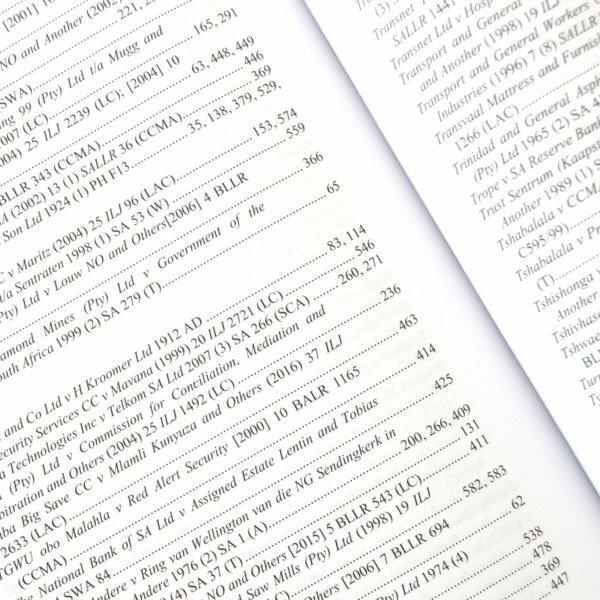 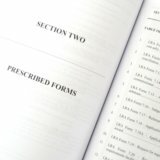 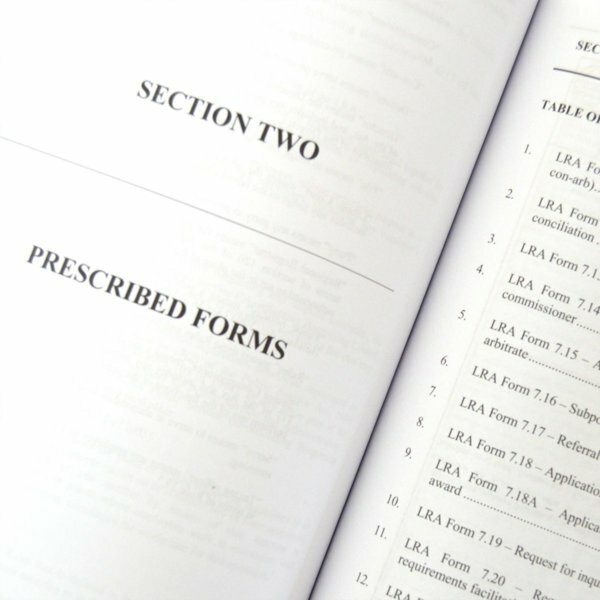 (i) various amended and newly-drafted forms to be utilised by the CCMA and its users.